The 5 year anniversary of the on million PIBBLE march on washington d.c. is May 3rd! 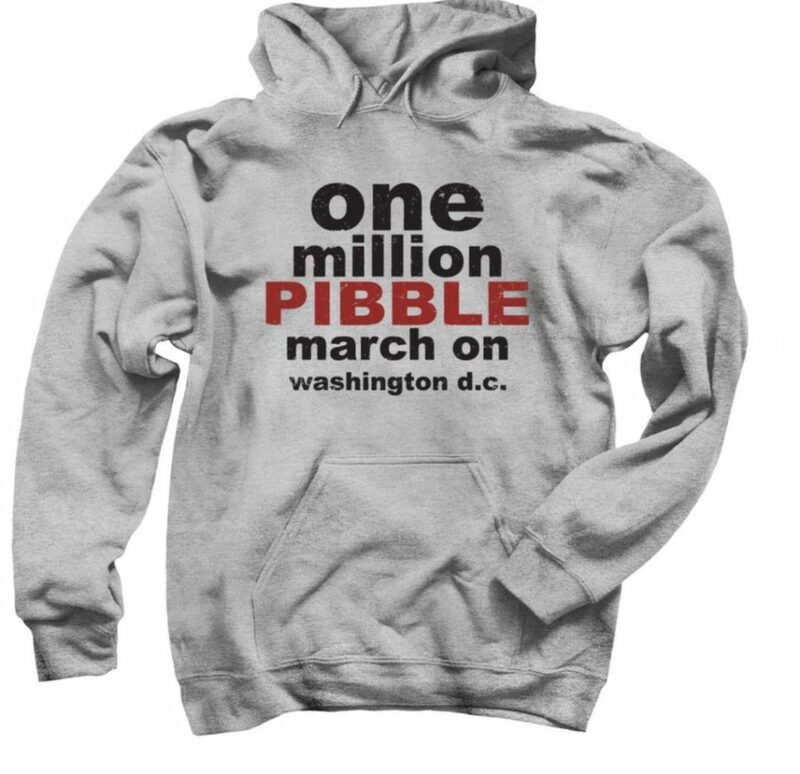 In celebration of this historical event SUFP is making PIBBLE march merchandise available now through April 21st!! It’s the original artwork, slightly different garments and there are a couple more options to choose from. 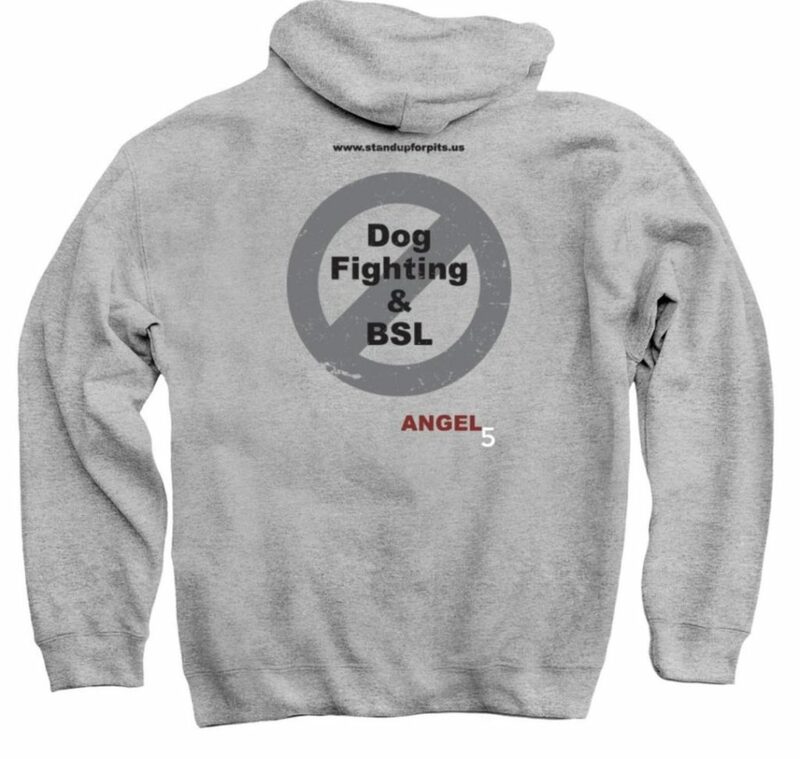 All profits will go directly to the SUFP Foundation.